К-т за зацепване на двигатели BMW M40 . M44 .M50 . M52 . M54 . 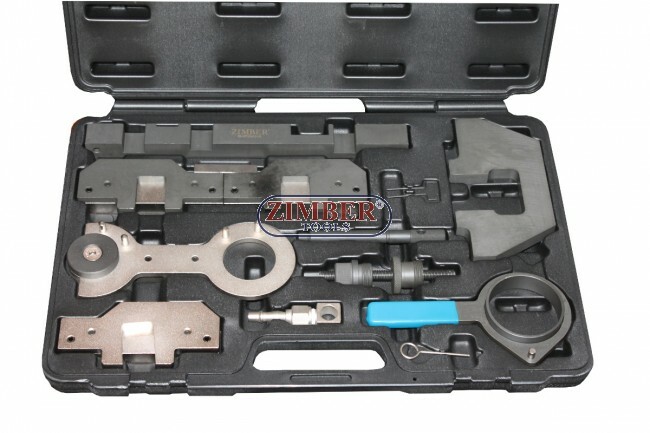 M56 DOHC..( E30 To E85 ) ZR-36ETTSB33 - ZIMBER TOOLS. For engine codes - M40 . M44 .M50 . M52 . M54 . M56 with DOHC. 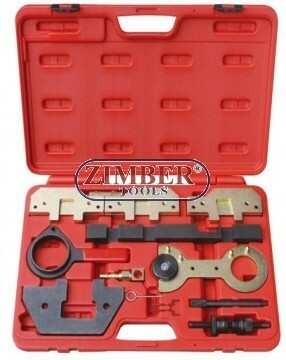 Contains important tools for dismantling and assembling camshaft for Valve timing and cambelt change. For models - 3 . 5 . 7 . X3 . X5 . Z3 . Z4.